Sounds like you have had a manic week! 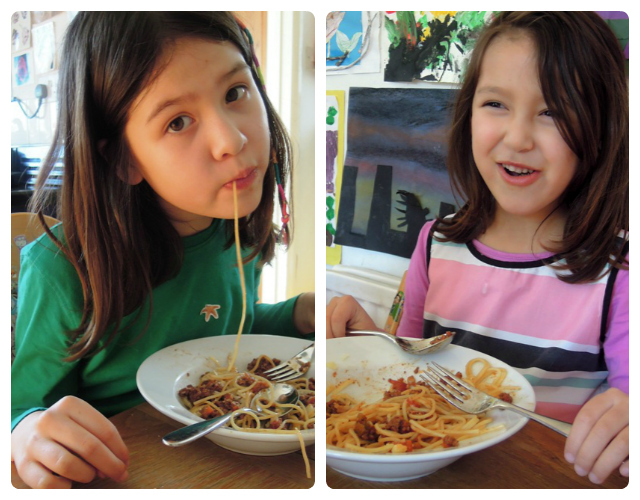 Spag Bol is always a sure fire winner with my little one too…….. And you can vary it in lots of ways. Never tried caraway, but sounds like a tasty alternative! Yum! 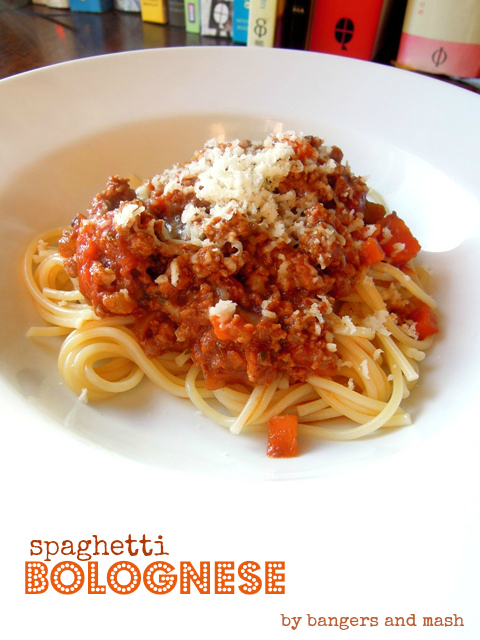 Spaghetti bolognese – always a winner! I love the taste of caraway seeds and it would be fab to try it in a Bolognese. How yummy. I’ll definitely try caraway seeds in my spaghetti bolognese next time, it’s a great idea. 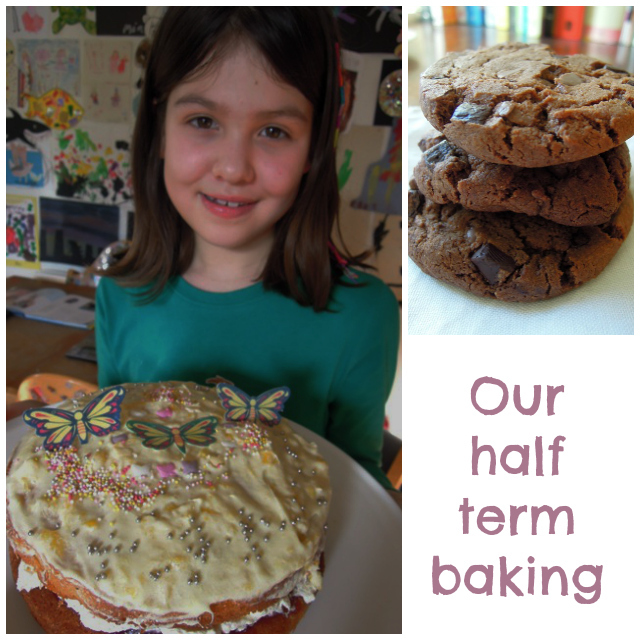 Sounds like you had a great half term week with the exception of the sickness bug of course. Hope all is well now. I love mushrooms in my spag bol and yours looks super tasty! I also love the sound and look of your daughter’s victoria sponge with mango buttercream. 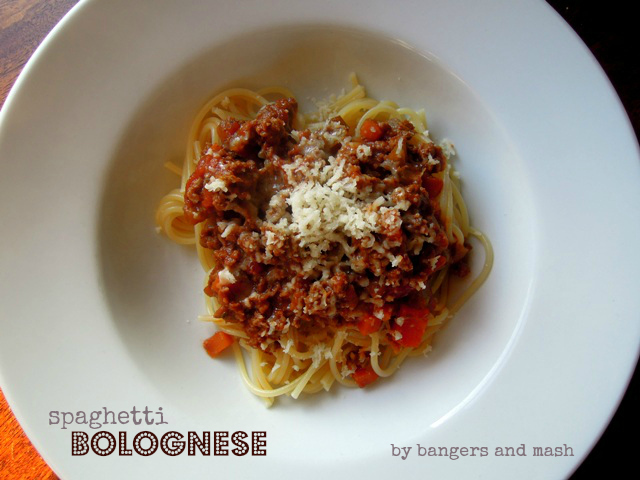 I love those little green ballet dancers;) Bolognese is a great comfort food and your recipe and variations sound very similar to mine so, I’m just waiting now for my invite for tea! Lovely cake and cookies 🙂 And chicken soup is always the best for cold! Gorgeous pics of your gorgeous girls Vanesther! Such a shame Jess had to miss the Saturday, poor mite after all that hard work. Bolognese is probably the choice dinner for both my kids too, only variation that J has his with a barrage of Parmesan and F strictly with Cheddar only. In fact it was their tea tonight, fresh out of the freezer! Love adding any spare Parmesan rind too, adds a bit of freebie oomph. And I usually make mine with an unorthodox amount of veggies, but the kids still love it all the same! Great Family Foodies entry. 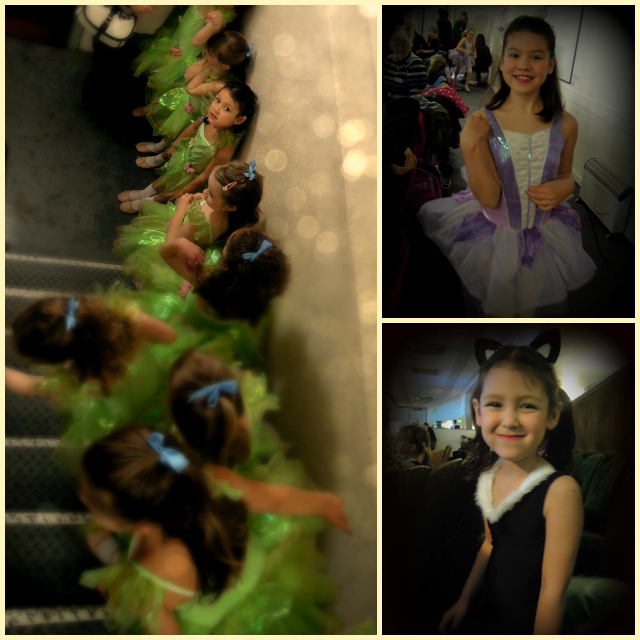 I really love that picture of all the little girls in the green dresses. It has that elusive sense of magic and anticipation about it.